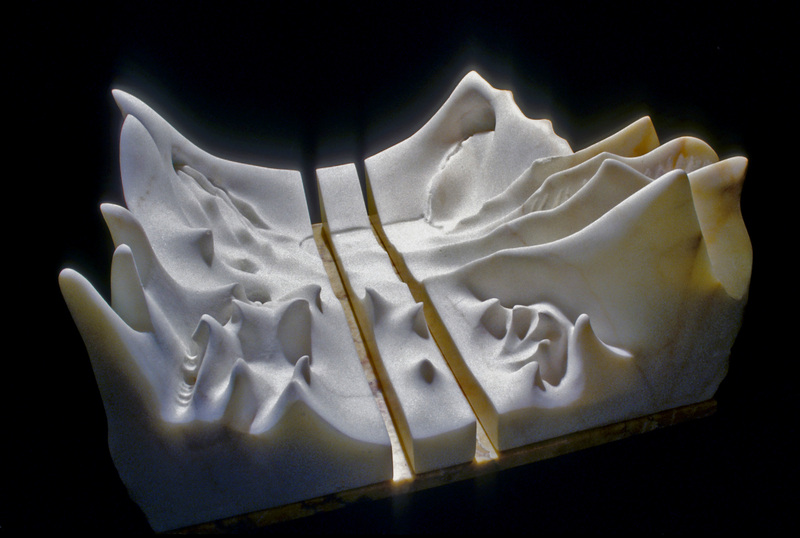 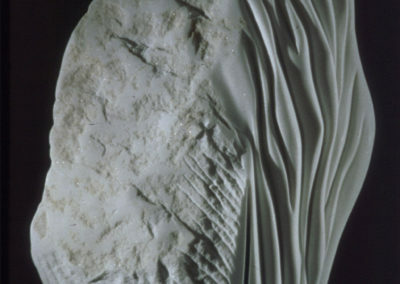 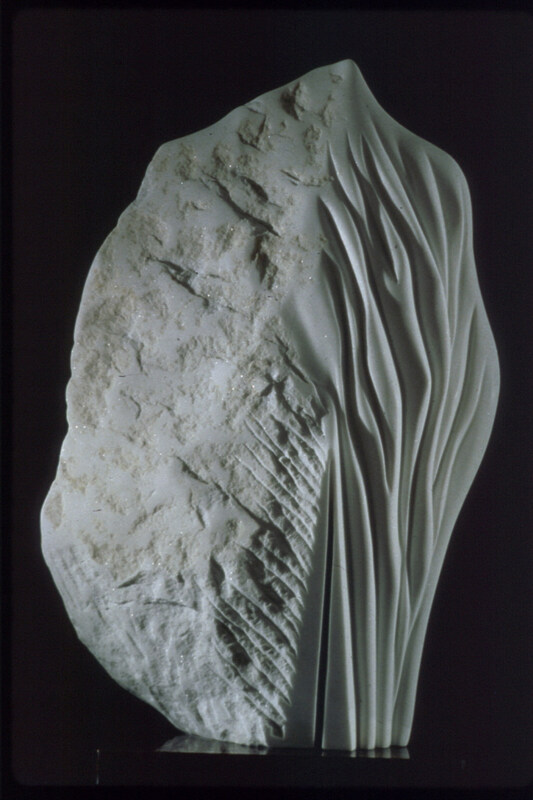 Our interconnection to the elements of nature permeates Susan Falkman’s stone carvings. 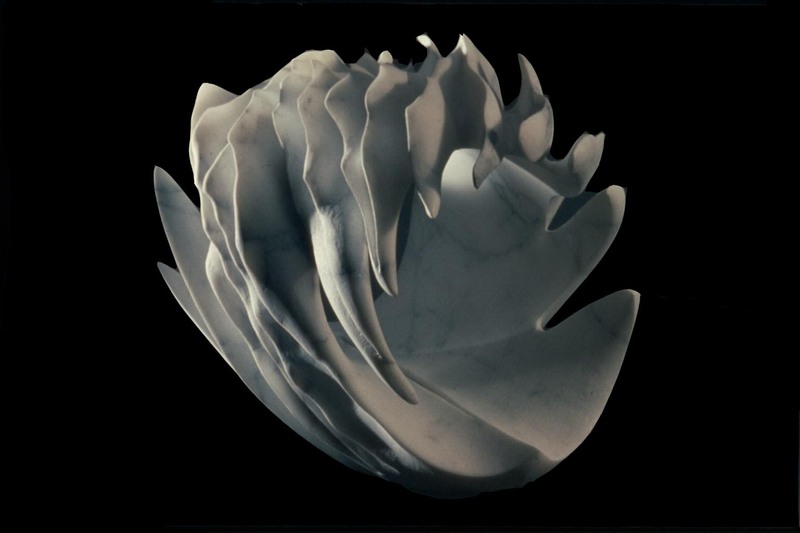 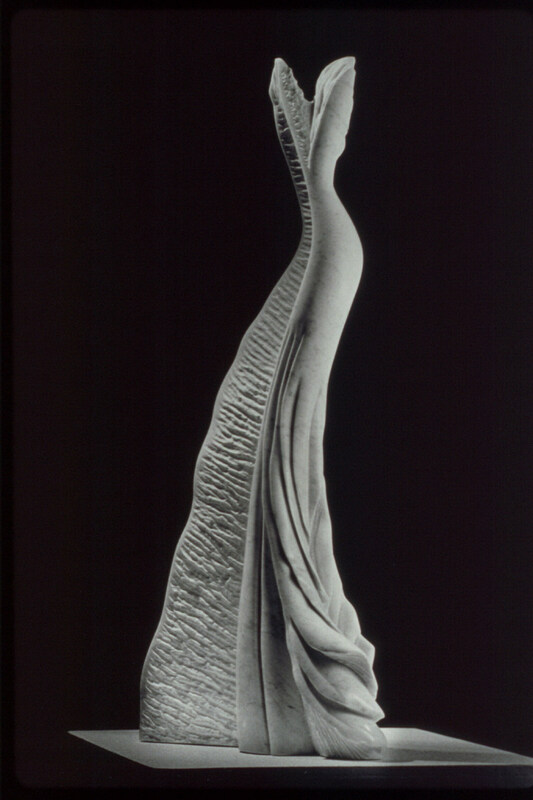 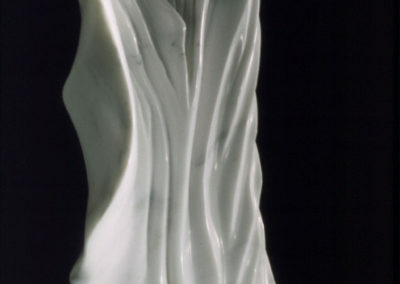 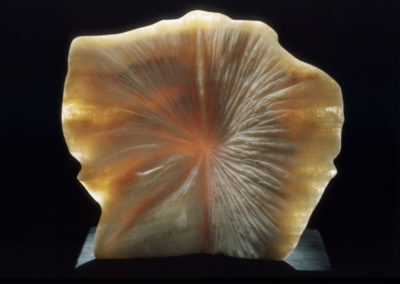 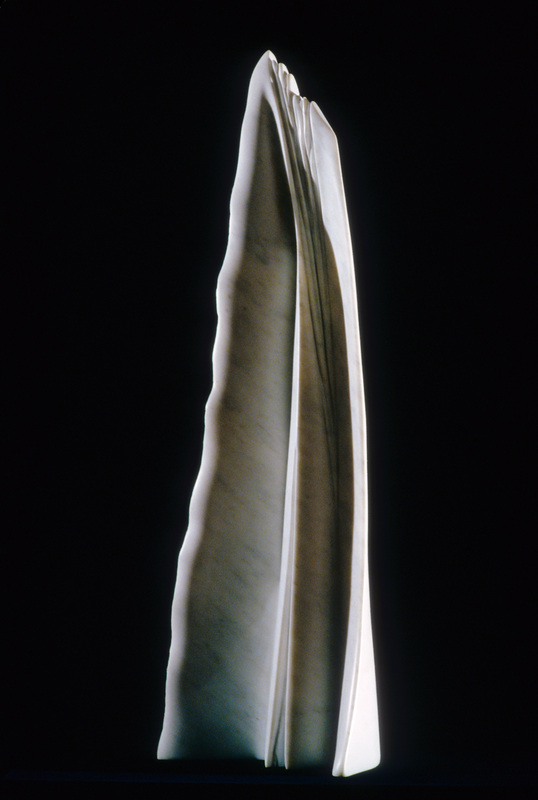 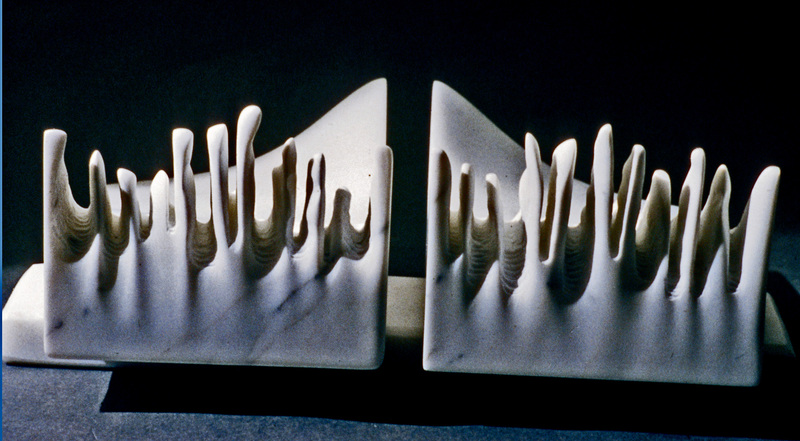 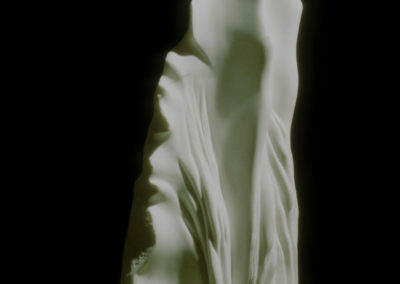 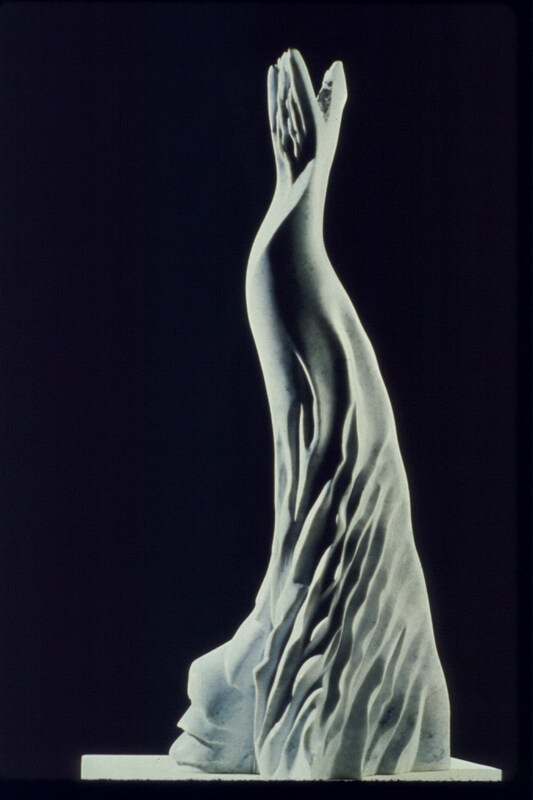 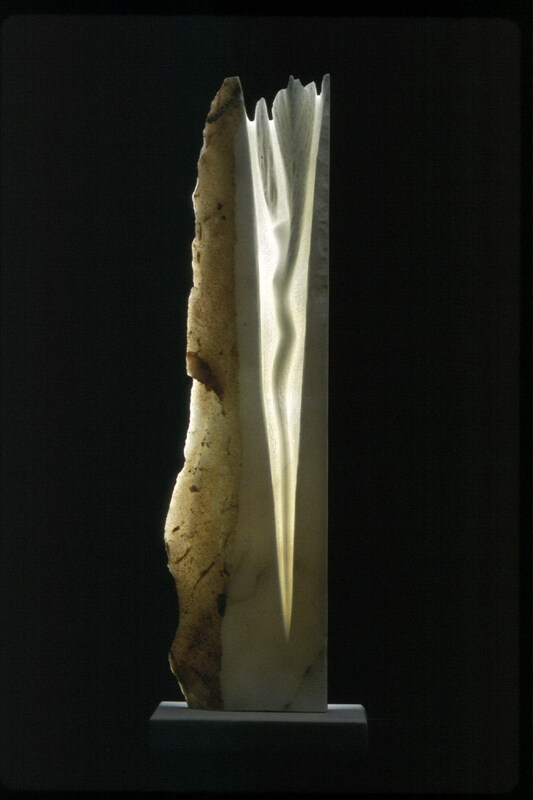 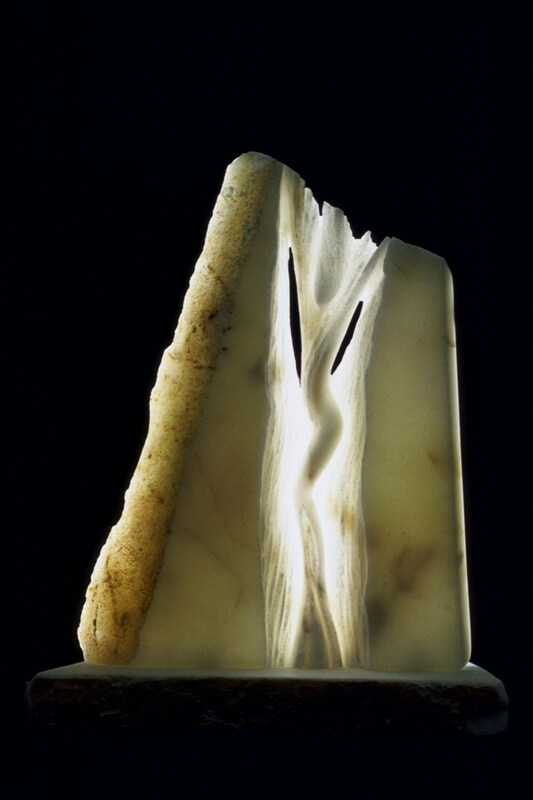 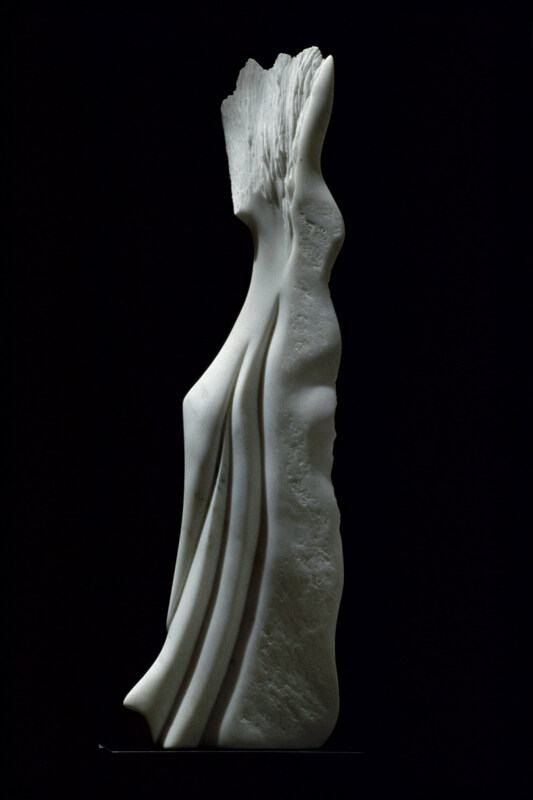 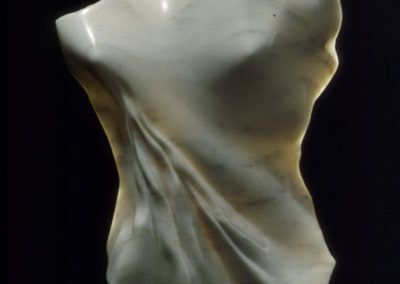 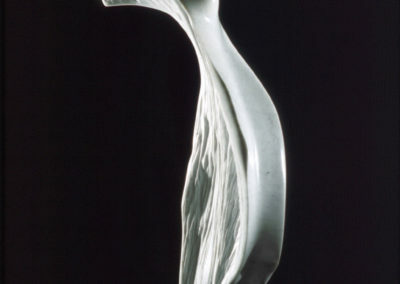 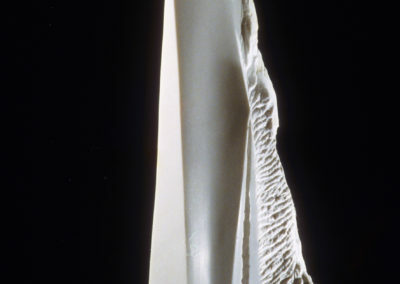 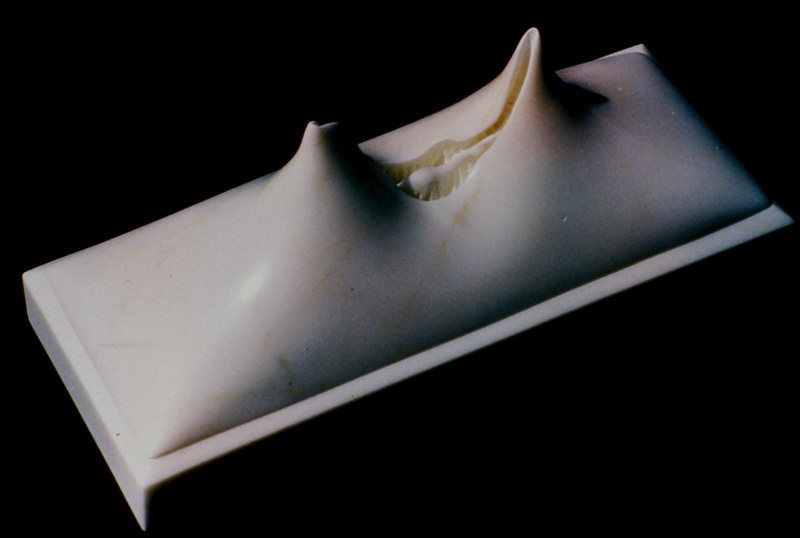 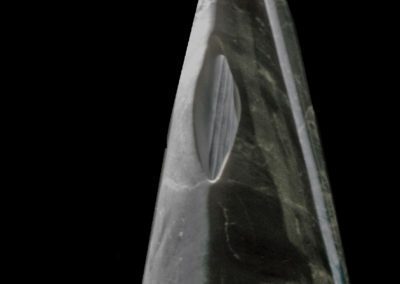 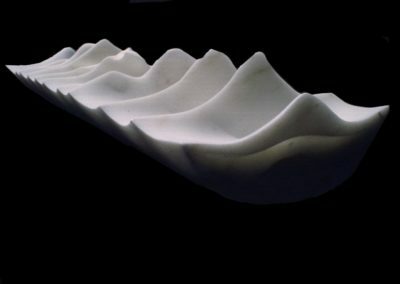 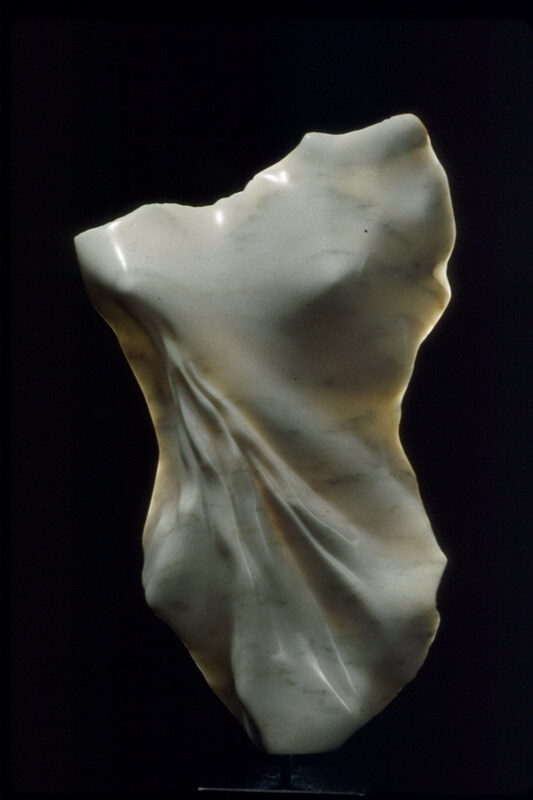 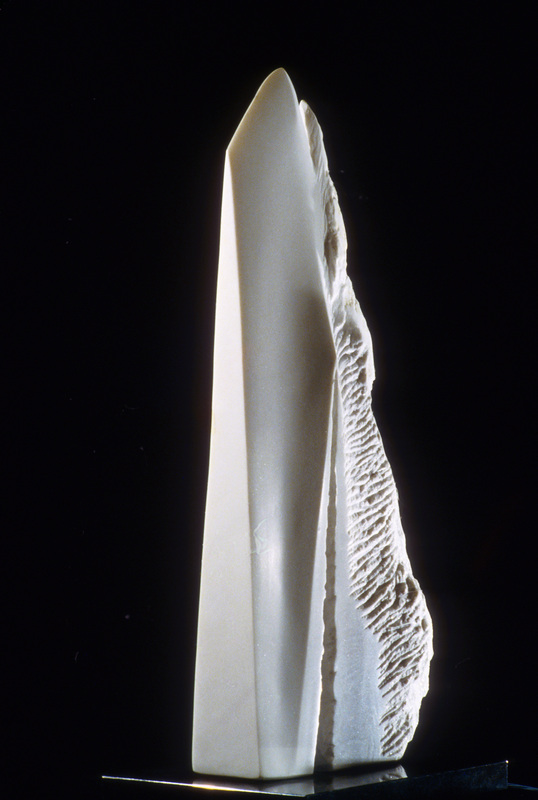 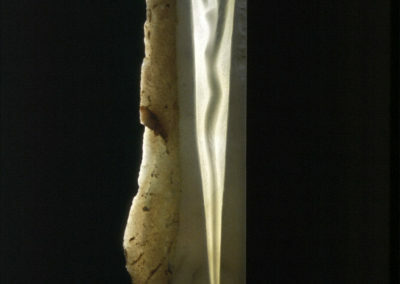 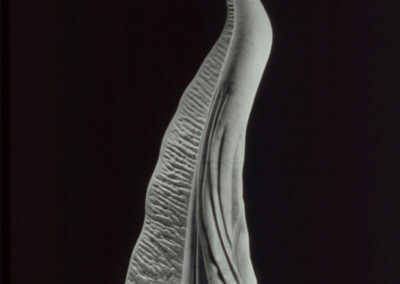 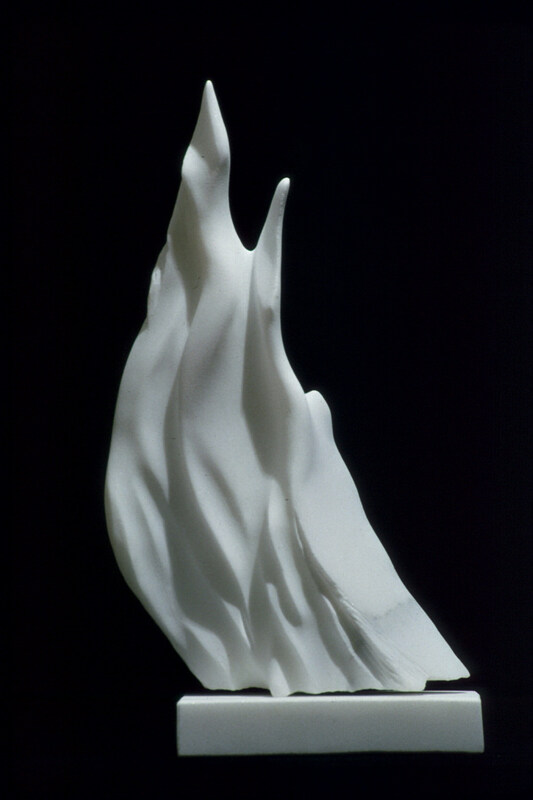 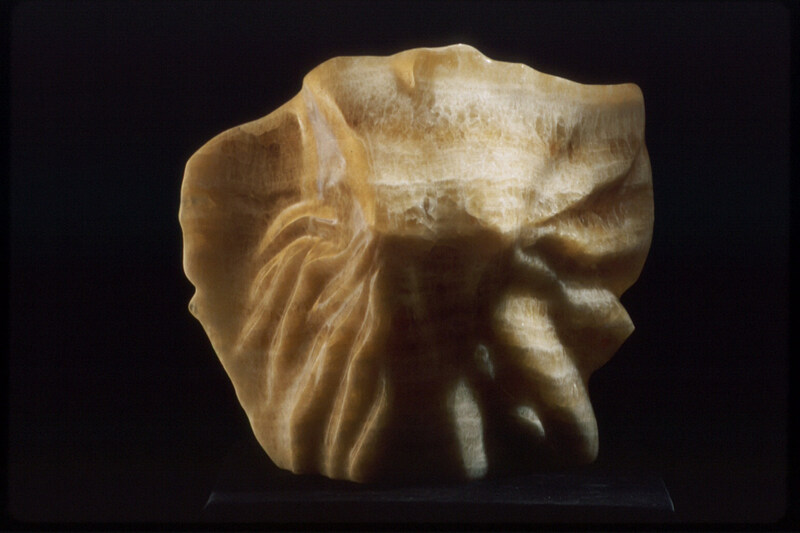 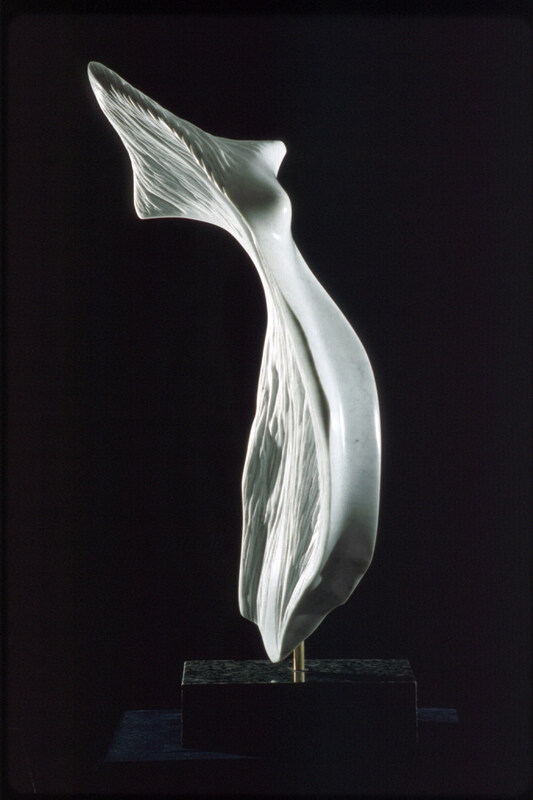 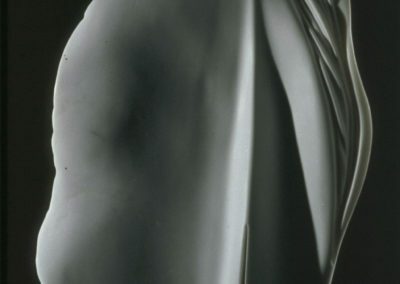 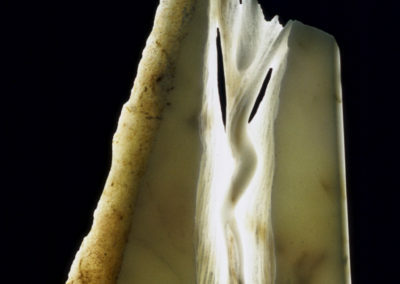 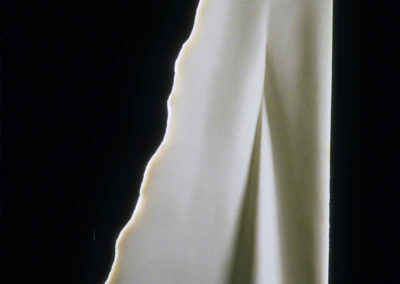 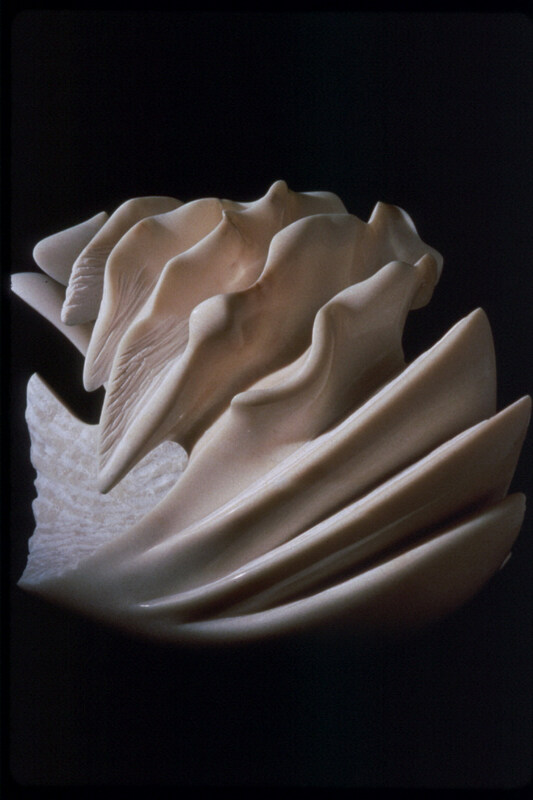 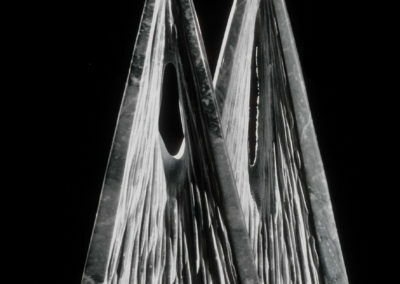 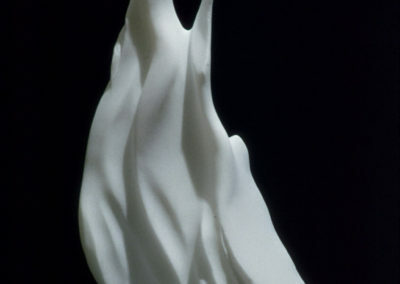 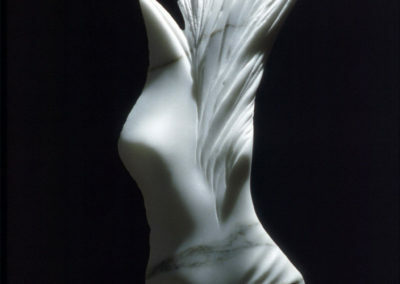 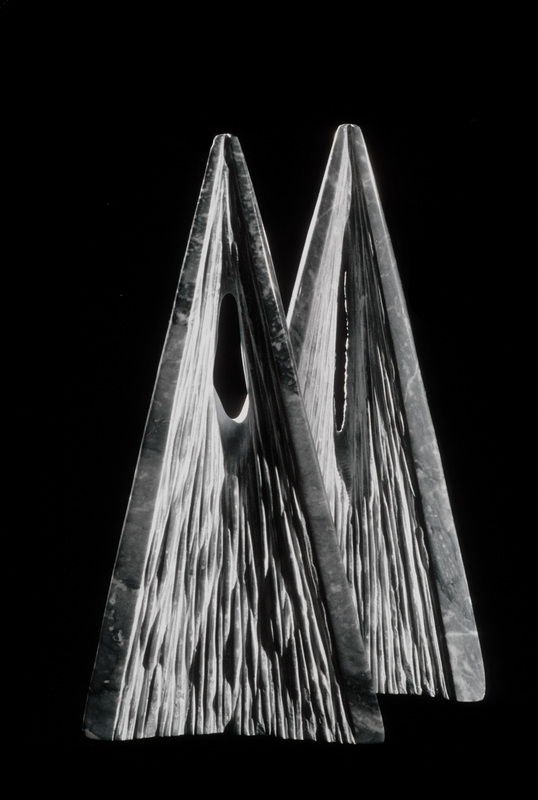 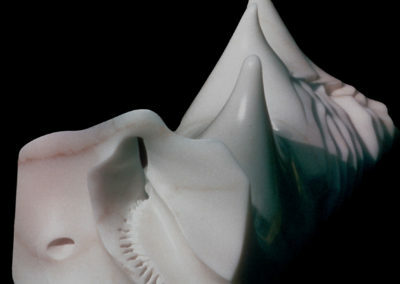 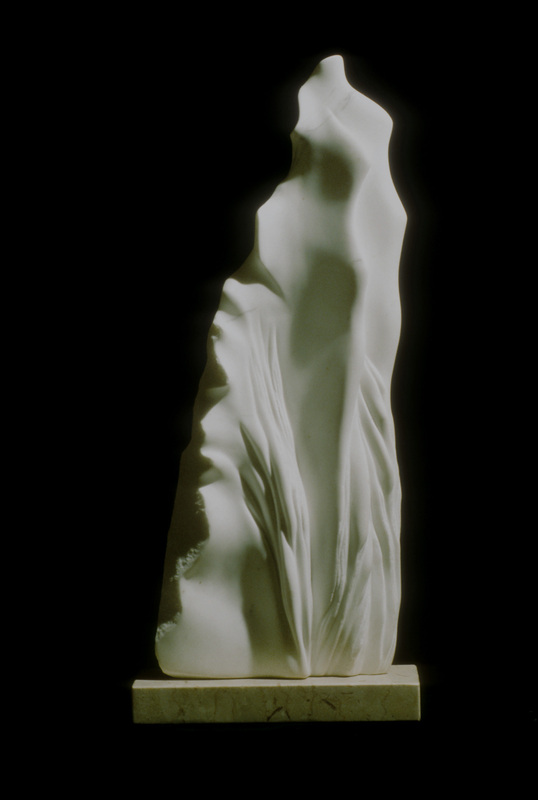 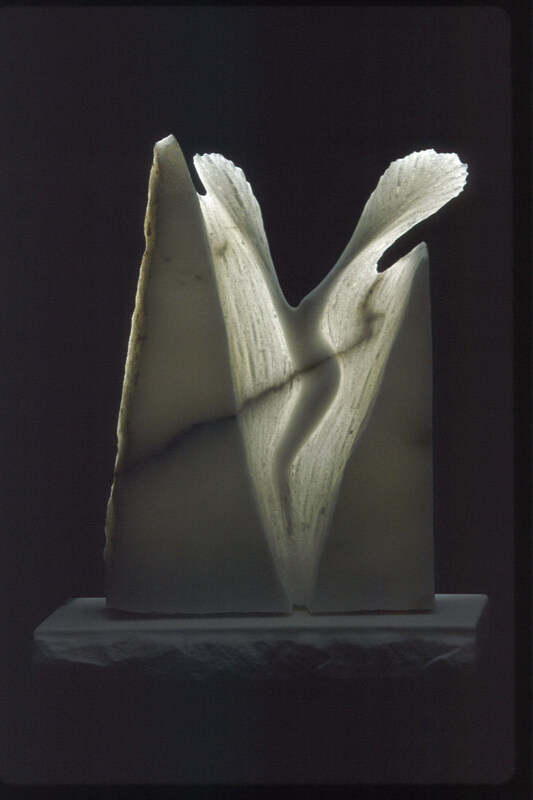 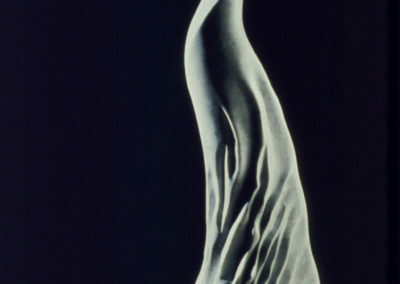 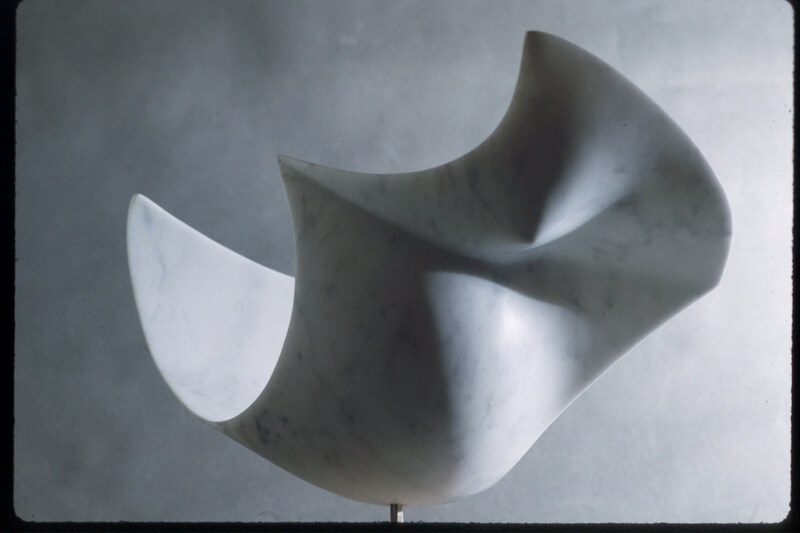 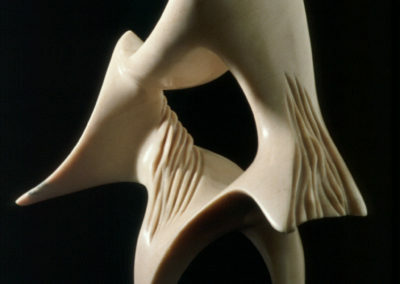 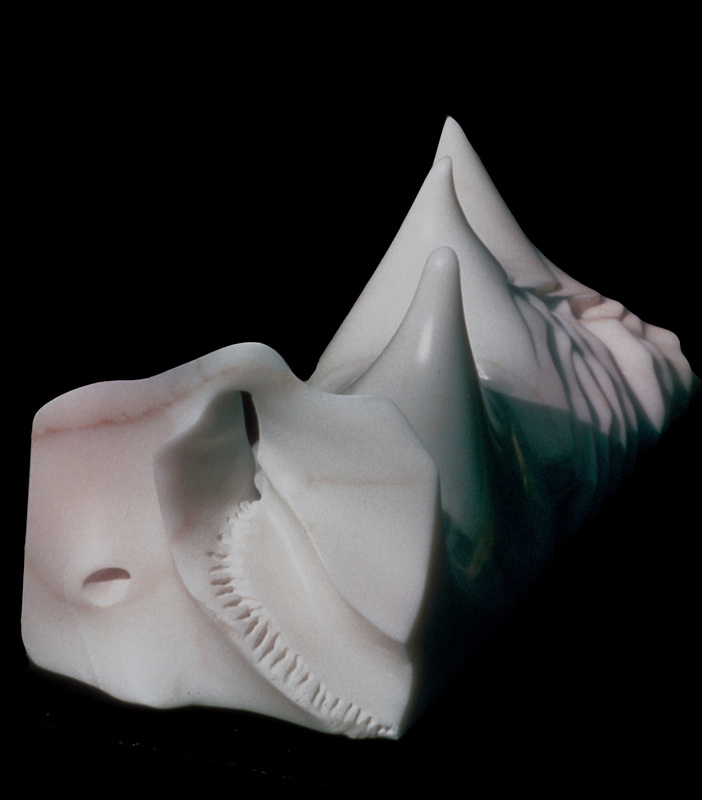 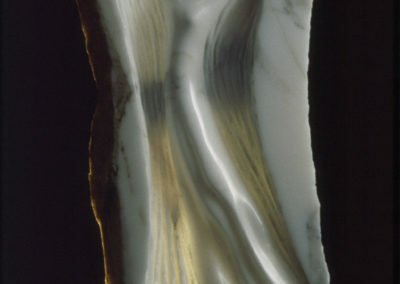 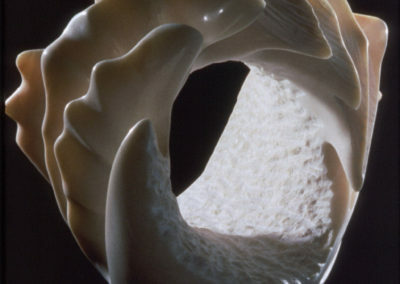 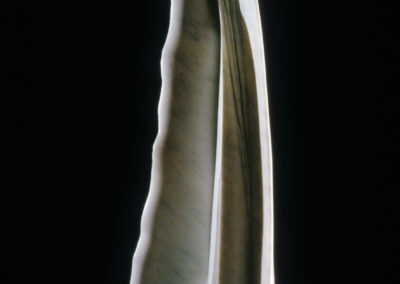 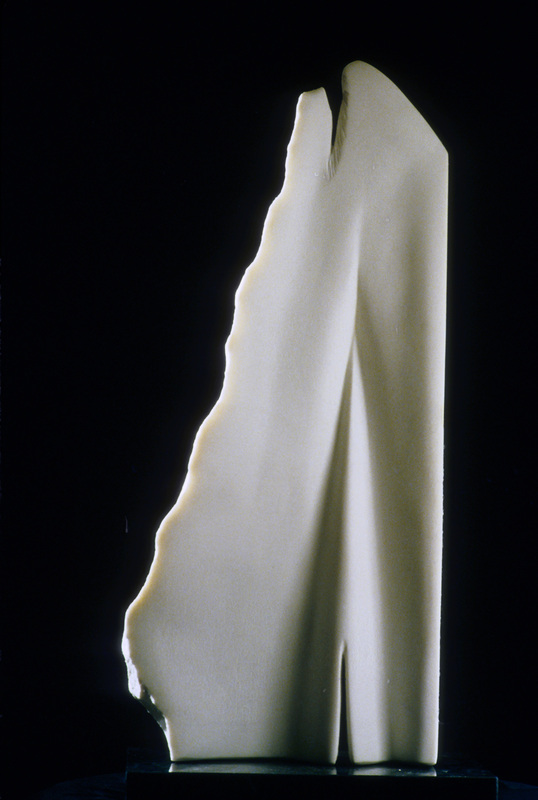 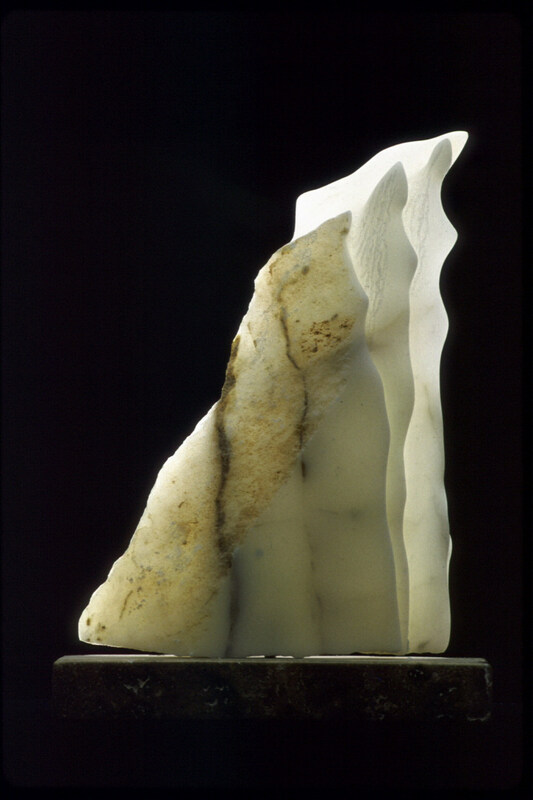 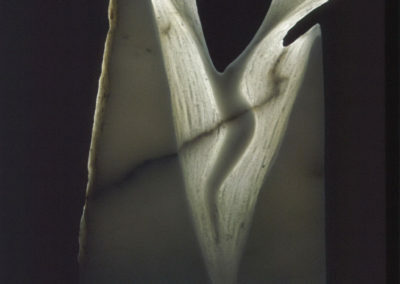 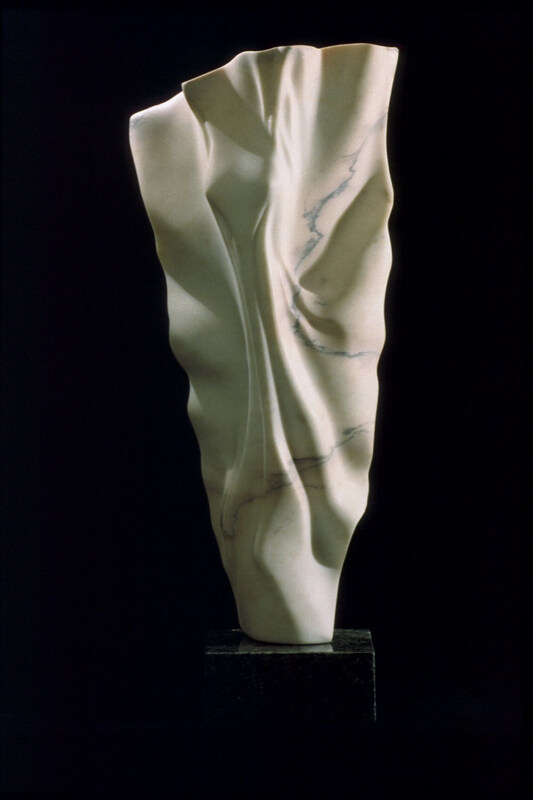 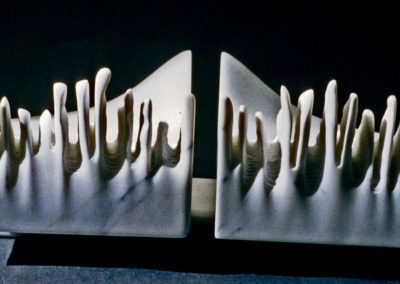 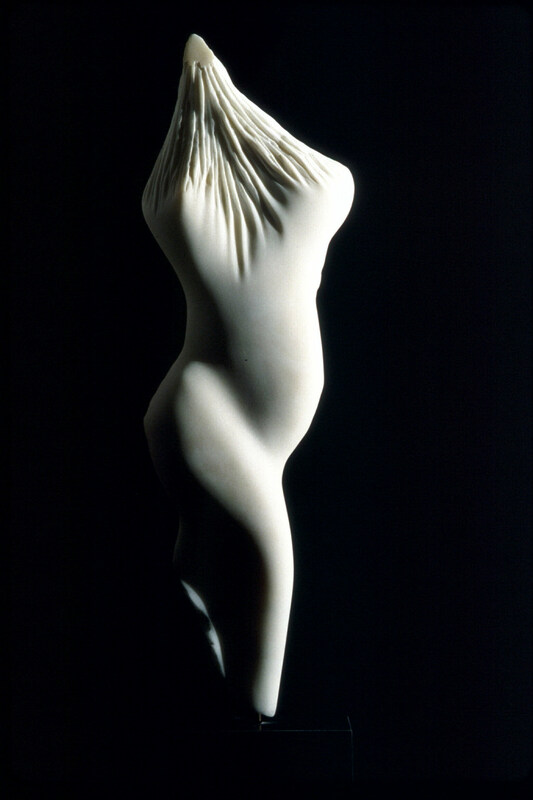 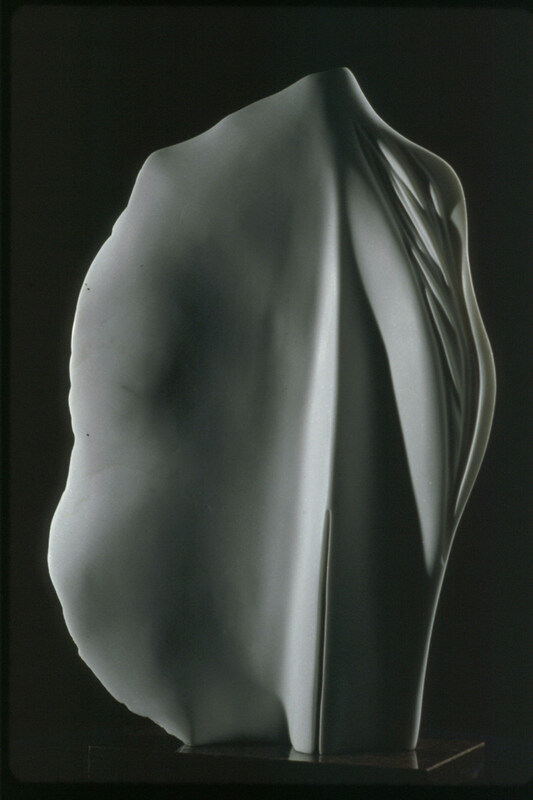 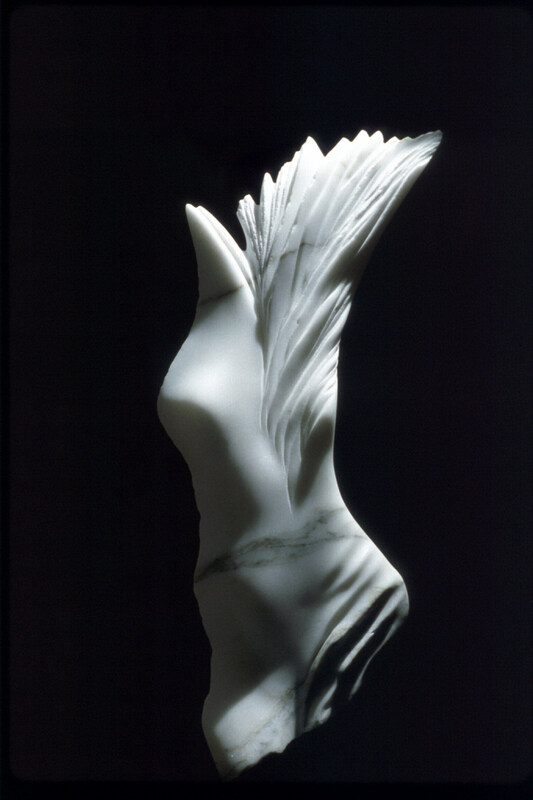 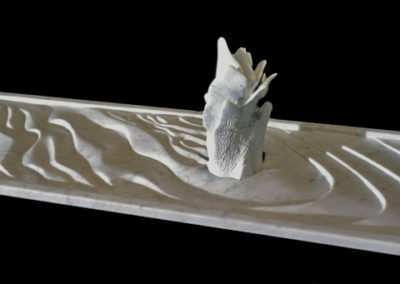 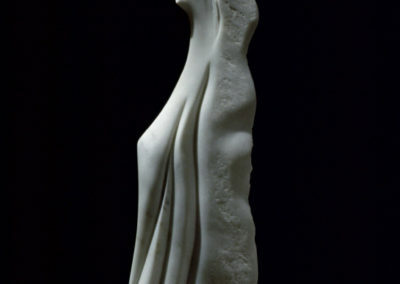 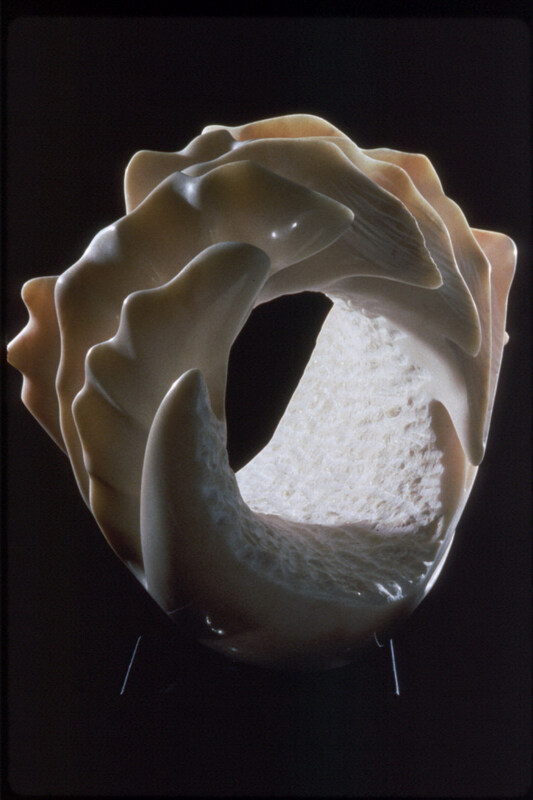 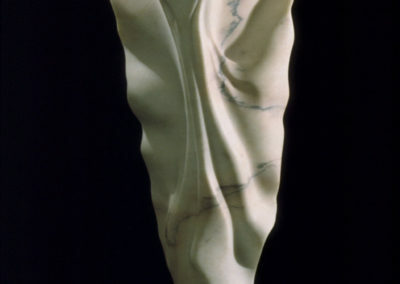 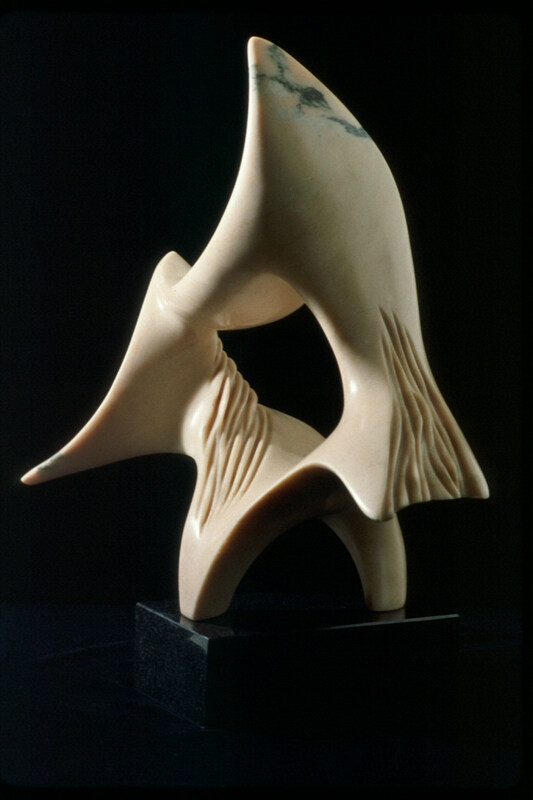 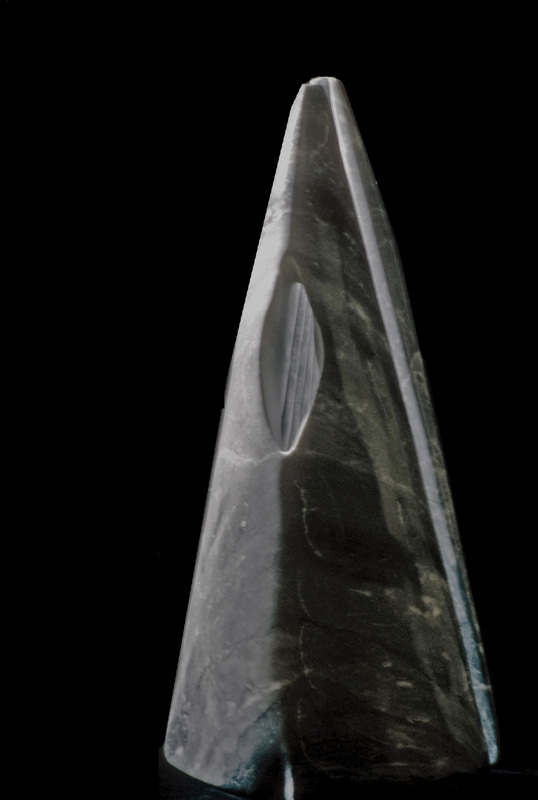 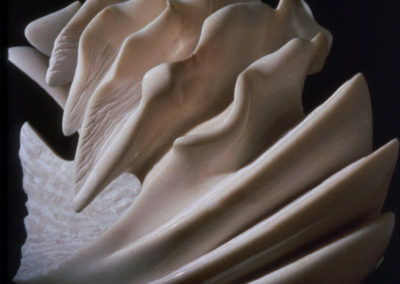 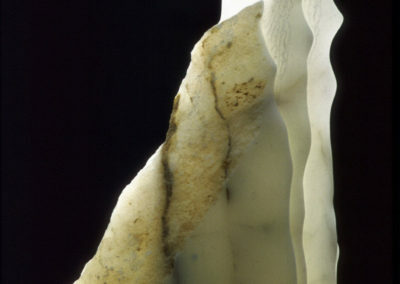 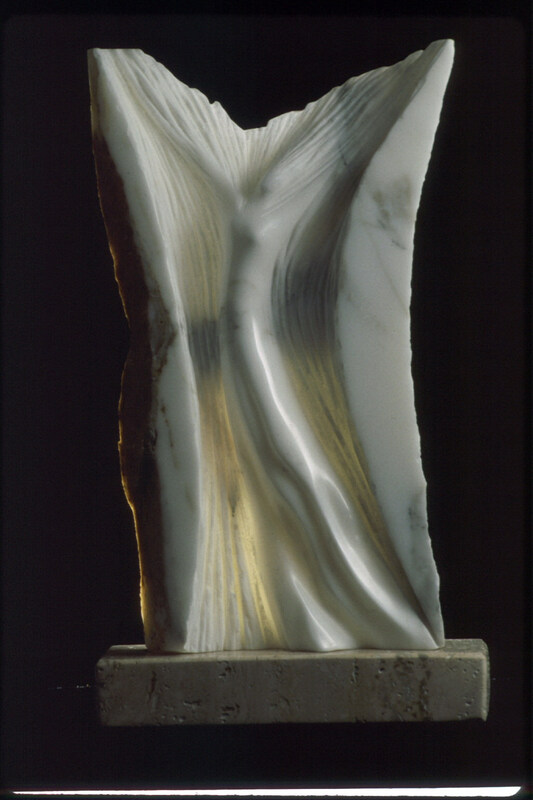 She transforms stone into stunning, fluid forms that appear almost weightless and exude sensual grace and harmony. 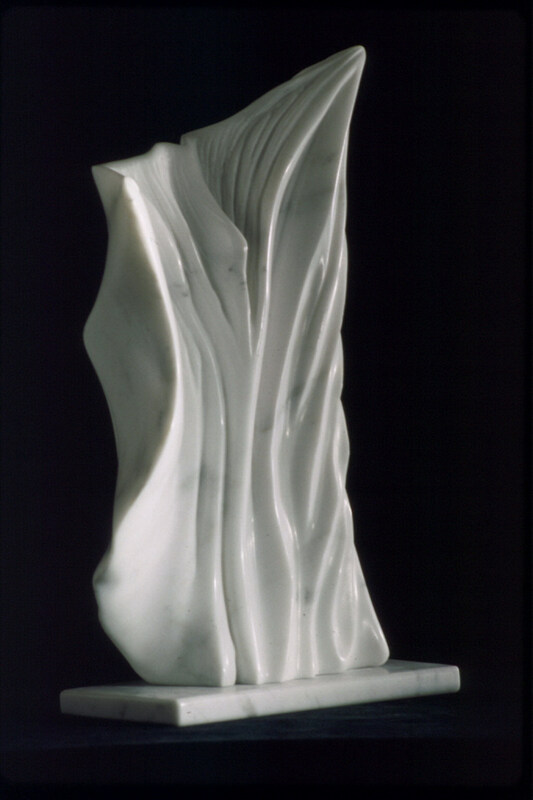 Her award-winning art has been shown in galleries in Athens, Carrara, Milan Chicago, Palm Springs, Indianapolis and Milwaukee.